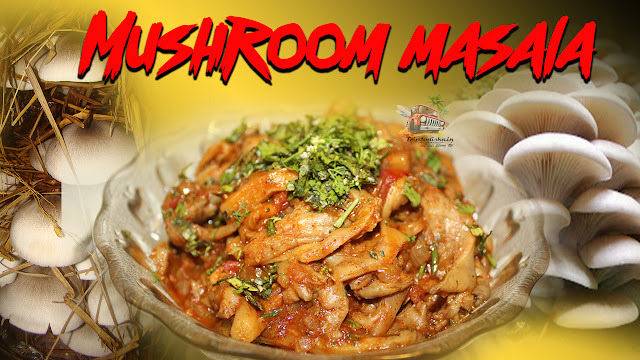 In this Article we will Present you how to make Mushroom Masala at home. Wash the Paddy straw Mushroom,then cut in in slice. Cut all Capsicum,tomato& Onion.Also cut Paneer in small cubes. 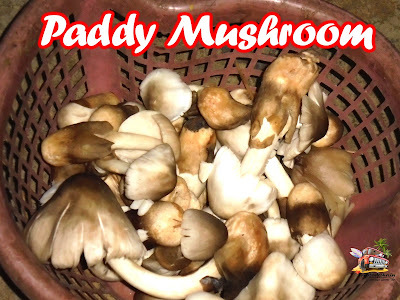 Then take all mushroom in a kitchenware. Add cornflour,Besan,1 tsp turmeric powder,1/2 tsp chili powder & salt as required in it . Mix it well with water. Heat Oil in the pan.fry the mushroom & paneer. After that heat another pan add 3 tsp oil then add 1 tsp sugar in heat oil. Then fry all this ingredient ( Bayleaf,cardamom,onion,tomato,capsicum & Red chili) till golden brown. Then add ginger-garlic paste and fry it. Add 1 tsp chili powder,1 tsp coriander powder,1 tsp cumin powder,1 tsp turmeric powder & salt as required. Add some water in it and mix it well. Then add mushroom and paneer in it.Mix it and cover the pan Lid.